The 6th annual ACM Party for a Cause event will feature performances from more than 40 artists, including Kip Moore, Jon Pardi and others. 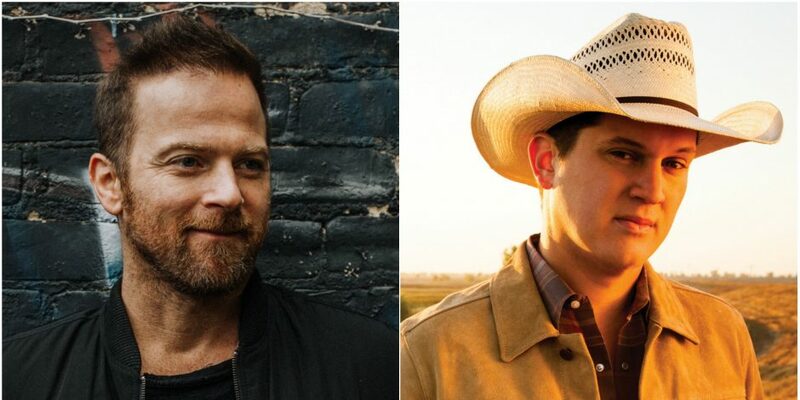 Kip Moore and Jon Pardi are among the long list of artists slated to perform at this year’s 6th annual Party for a Cause concert series. Hosted by the Academy of Country Music, the four-day event will feature more than 40 of country music’s best and brightest acts for a number of special events held throughout Las Vegas. During “The Week Vegas Goes Country,” Moore, Pardi, Kelsea Ballerini, Old Dominion, Russell Dickerson, Thomas Rhett, Charles Kelley, Darius Rucker and more will help raise funds for the ACM’s charitable arm, ACM Lifting Lives. 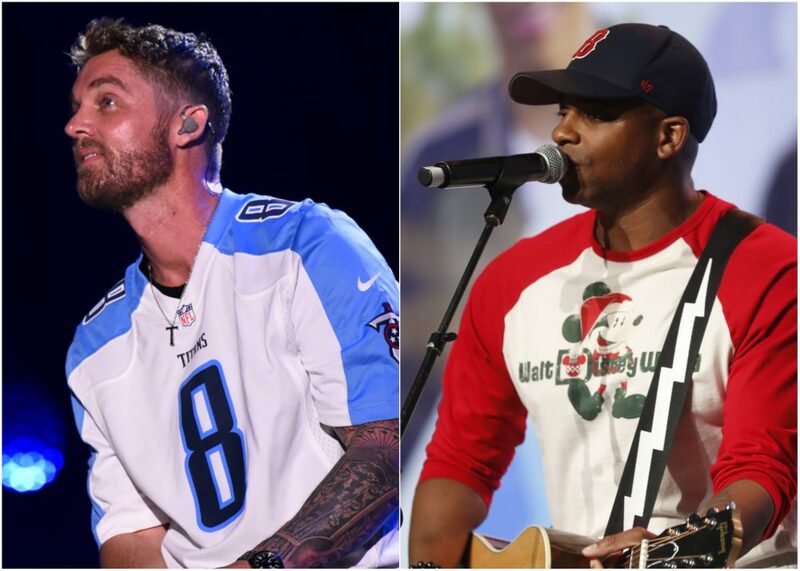 Among this year’s events will be the first-ever ACM Topgolf Tee-Off, hosted by Kelley and Rucker, where fans will get the chance to watch their favorite country artists compete against one another. In addition to showing off their impressive golf skills, several hot new artists will also participate in live performances. 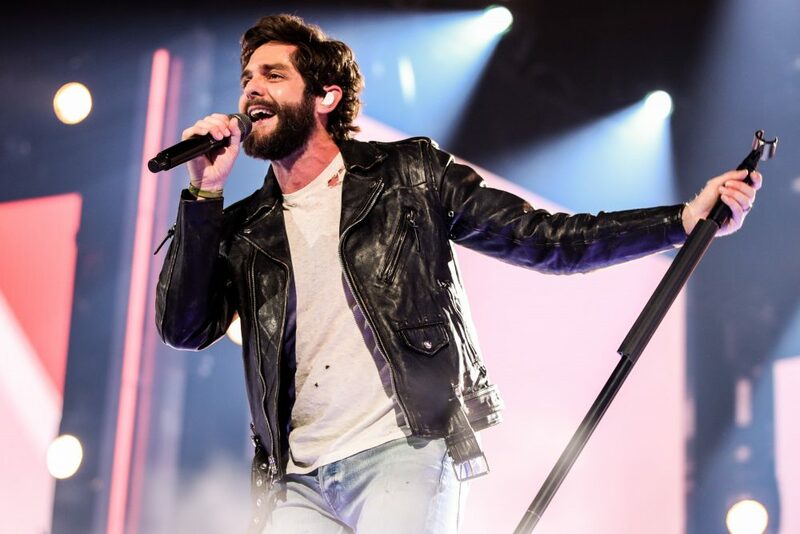 Rising superstar Thomas Rhett will share the stage with some of Nashville’s best songwriters for a night of stories and music with the ACM Stories, Songs & Stars showcase. Joined by Lee Brice, Ashley Gorley, Shane McAnally, and Lori McKenna, Rhett will share the stories behind his many chart-topping hits during a special writer’s round. Fans can take part in the ACM Party for a Cause event, which raises money for the ACM’s charitable arm, ACM Lifting Lives, from Thursday, April 12 – Sunday, April 15. Tickets are on sale now. For more information, visit PartyforaCause.com. The 53rd Annual ACM Awards will broadcast live from MGM Grand Garden Arena in Las Vegas on Sunday, April 15 at 8:00 PM ET/delayed PT on the CBS Television Network.